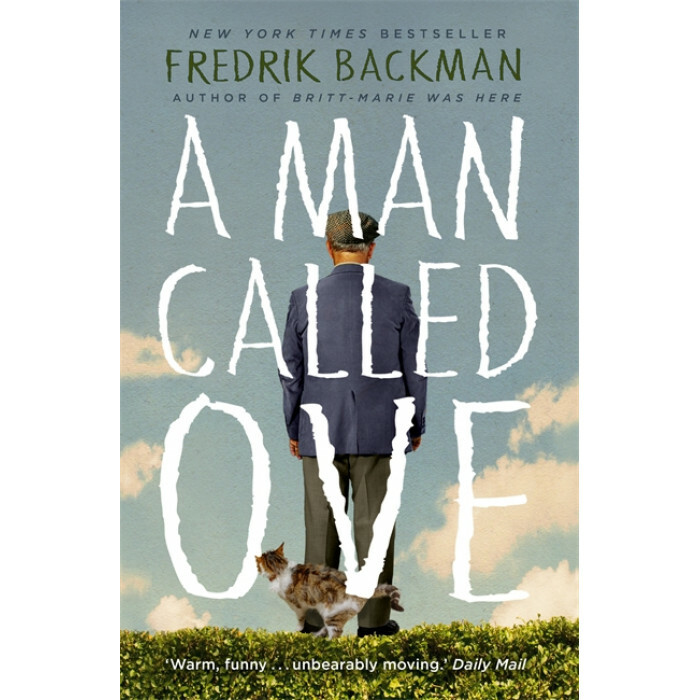 The million-copy bestselling phenomenon, Fredrik Backman's heartwarming debut is a funny, moving, uplifting tale of love and community that will leave you with a spring in your step. Perfect for fans of Rachel Joyce's The Unlikely Pilgrimage of Harold Fry, Graeme Simsion's The Rosie Project and David Nicholl's US. At first sight, Ove is almost certainly the grumpiest man you will ever meet. He thinks himself surrounded by idiots - neighbours who can't reverse a trailer properly, joggers, shop assistants who talk in code, and the perpetrators of the vicious coup d'etat that ousted him as Chairman of the Residents' Association. He will persist in making his daily inspection rounds of the local streets. But isn't it rare, these days, to find such old-fashioned clarity of belief and deed? Such unswerving conviction about what the world should be, and a lifelong dedication to making it just so?